Jump onboard and join the Shark Club! 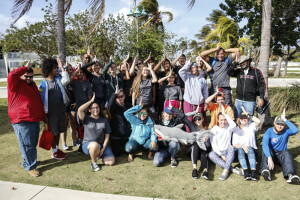 Here at South Broward, we have a very special club for individuals who are interested in the predator of the sea, the shark. 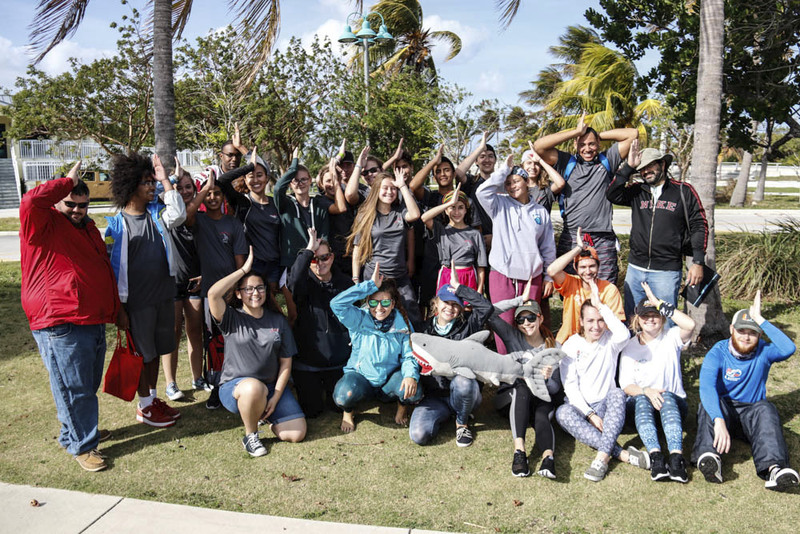 In this club we work with the University of Miami’s Student Shark Research Program for a hands-on experience in capturing, tagging and researching the sharks that they catch. 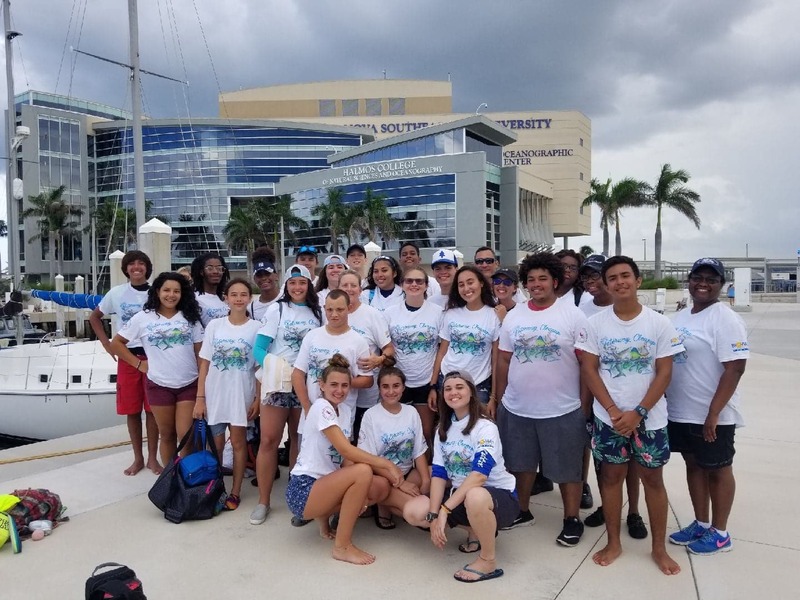 This shark team provides students with experiences with sharks that they couldn’t have anywhere else! All meetings will be held directly after school in room 401, unless announced otherwise. Must attend the meeting to be eligible for the upcoming shark trip.